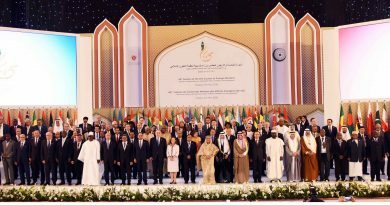 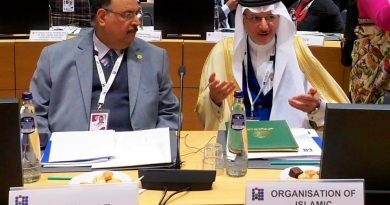 The General Secretariat of the Organization of Islamic Cooperation (OIC) expressed concern over the military escalation in Libya’s capital Tripoli and called on all Libyan fighting parties to exercise maximum self-restraint and avoid any armed escalation that could lead to chaos that would undermine peace and security and threaten the comprehensive reconciliation process in the country. 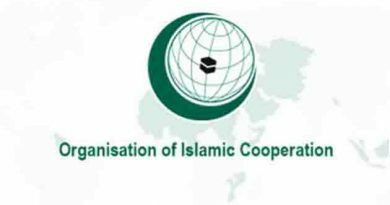 The OIC General Secretariat called for the concerted efforts of all stakeholders to maintain the security and stability of Libya and to opt for the supreme interests of Libya and the unity of its people and land to prevail above all other considerations. 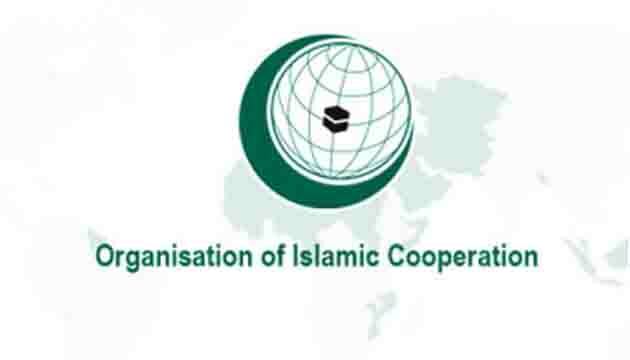 The OIC General Secretariat also affirmed that dialogue is the only way to resolve differences, stressing its support for the United Nations efforts to achieve comprehensive national reconciliation in Libya through encouraging the Libyan national dialogue conducive to a comprehensive peace settlement.